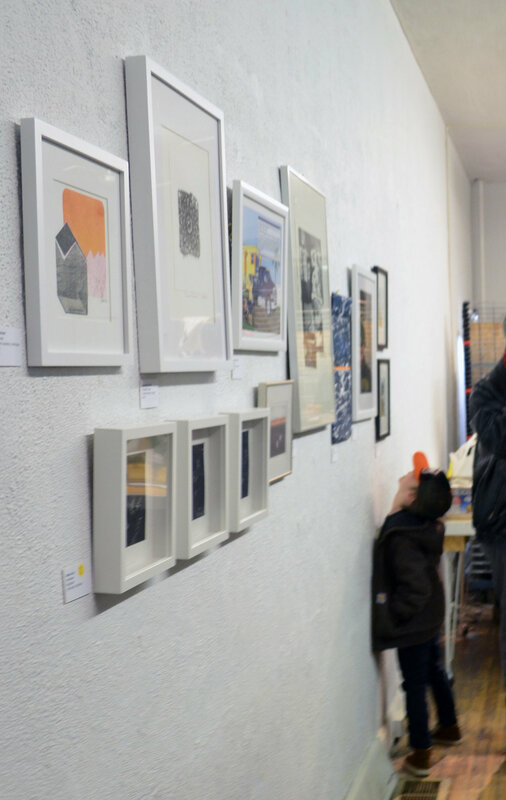 The Pittsburgh Print Group (PPG) is a non-profit organization of artists who work in various approaches to fine art printmaking. 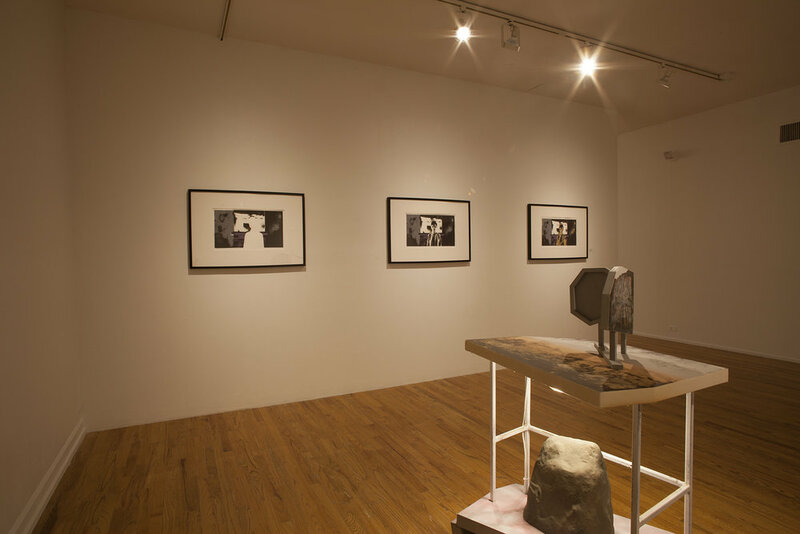 Founded in 1972, PPG is dedicated to artistic excellence and the perpetuation of printmaking as an art form by providing its members with exhibition opportunities throughout the southwestern Pennsylvania region and tri-state area. Exhibitions that have far reaching audiences combined with outreach and educational opportunities are PPG’s primary activities. Members develop proposals for exhibitions in private galleries, museums and other appropriate venues, and create educational events open to members and the public through demonstrations, artist talks and workshops. 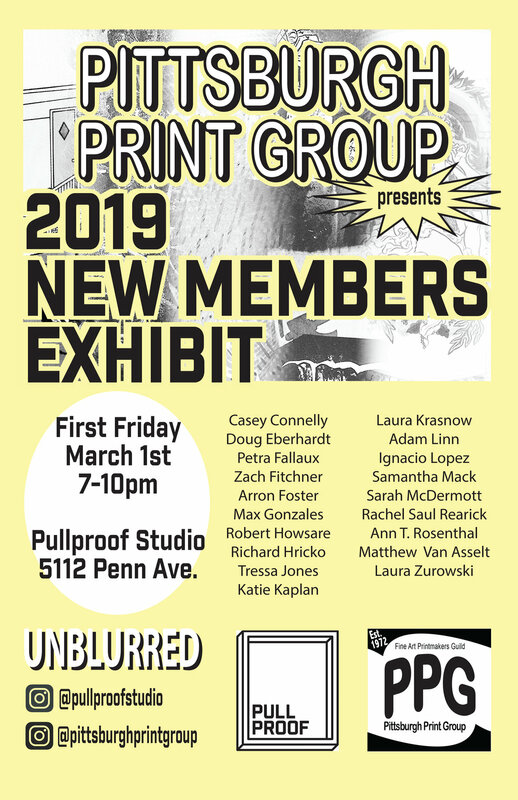 Join Pullproof Studio this upcoming First Friday, March 1, 7-10pm for PPG presents the 2019 New Members Exhibit, featuring a strong lineup of works by artists new to Pittsburgh Print Group—our city’s rapidly growing printmakers association. 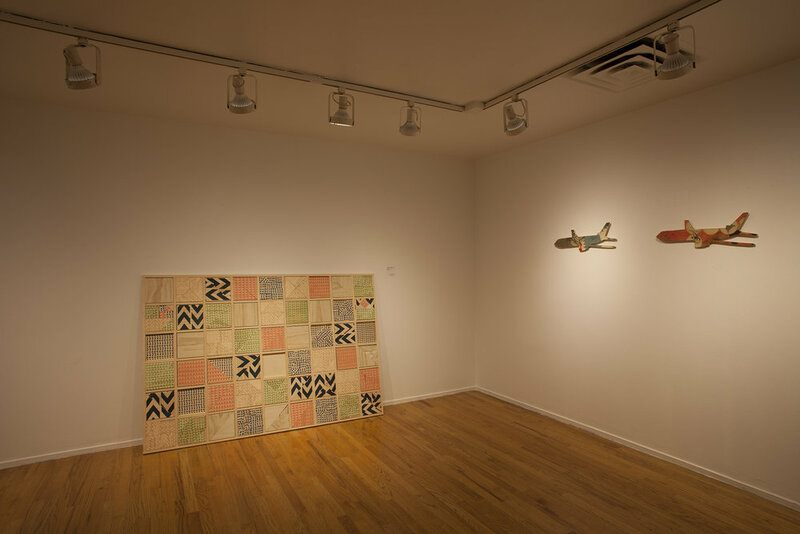 This salon show features select traditional and experimental works by printmakers across the tri-state area. 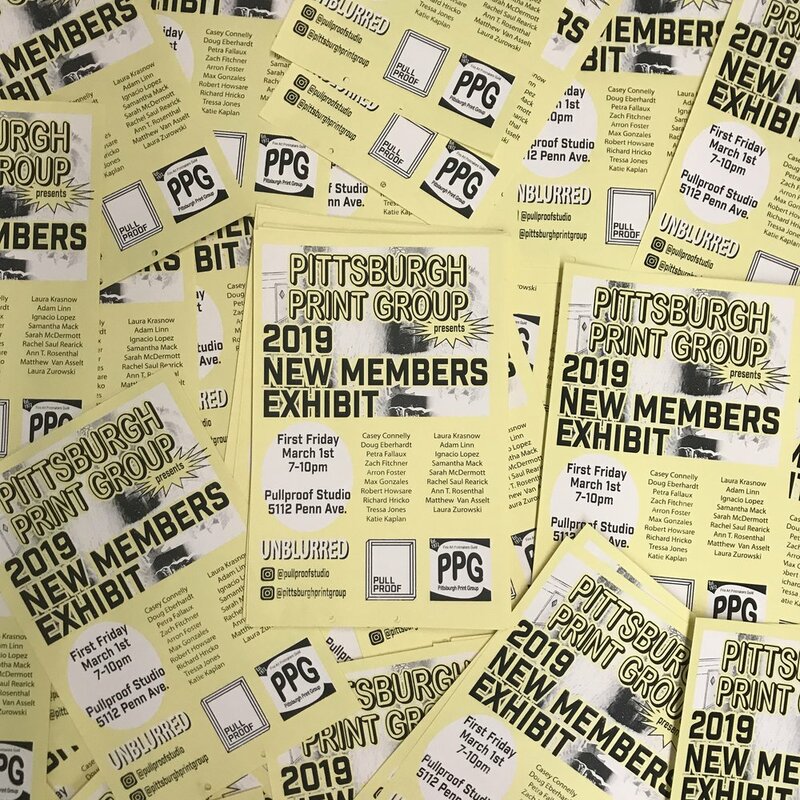 The Pittsburgh Print Group is delighted to welcome a large group of talented artists to its membership this year. This exhibition, which is free and open to the public, will feature artwork by Casey Connelly, Doug Eberhardt, Petra Fallaux, Zach Fitchner, Arron Foster, Max Emiliano Gonzales, Robert Howsare, Richard Hricko, Tressa Jones, Katie Kaplan, Laura Krasnow, Adam Linn, Ignacio Lopez, Samantha Mack, Sarah McDermott, Rachel Saul Rearick, Ann T. Rosenthal, Matthew Van Asselt, and Laura Zurowski. The opening reception will be part of Unblurred: First Fridays on Penn, a monthly art and entertainment crawl in Garfield. Come to the exhibit, and then enjoy the rest of the evening exploring the neighborhood and its offerings. In 2015, Chuck Olson was offered the opportunity through West Texas A &amp; M University to return to printmaking. As a renowned American painter, Olson was selected by the West Texas A &amp; M University to work with the master printmaker Michael Raburn of Amarillo Texas, one of America’s foremost lithographic printmakers. This began his two-year journey into traditional, multiplate lithography that has yielded five large prints that capture the essence of painting in look and deliberation necessary to realize an image. Each print is an iconic image representative of Olson’s well-known paintings. Olson’s presentation will detail the entire printmaking process in lecture, image and video along with his reflections on what he has learned about the new virtues of traditional printmaking. TALKING PRINTS is free and open to the public. Chuck Olson has long been a member of the Pittsburgh visual arts scene, from his initial representation at the Kingpitcher Gallery on South Craig Street to to his current representation at James Gallery in the West End. 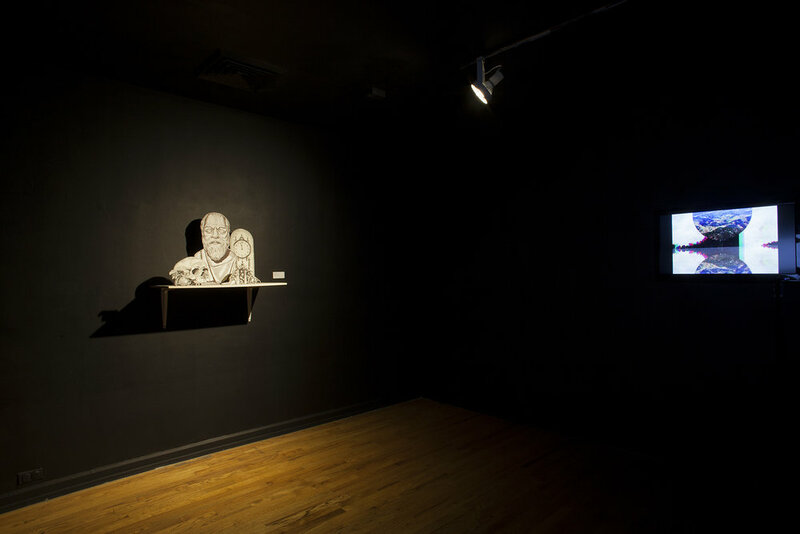 Olson’s work was featured in the important exhibit, Seven Artists: Pittsburgh Today, curated by the late John Caldwell and installed at the Carnegie Museum of Art (1984). In 2013, he was awarded the status of Master Visual Artist for the city of Pittsburgh in with an exhibition at the Pittsburgh Center for the Arts and an archive established at the Heinz Regional History Museum. In addition to his work being seen throughout the city, he has shown in New York for over 30 years as well as in galleries and museums throughout the United States, France, Italy and Japan. Chuck Olson is currently (and since 1976) a Professor of Art at Saint Francis University, Loretto, PA. 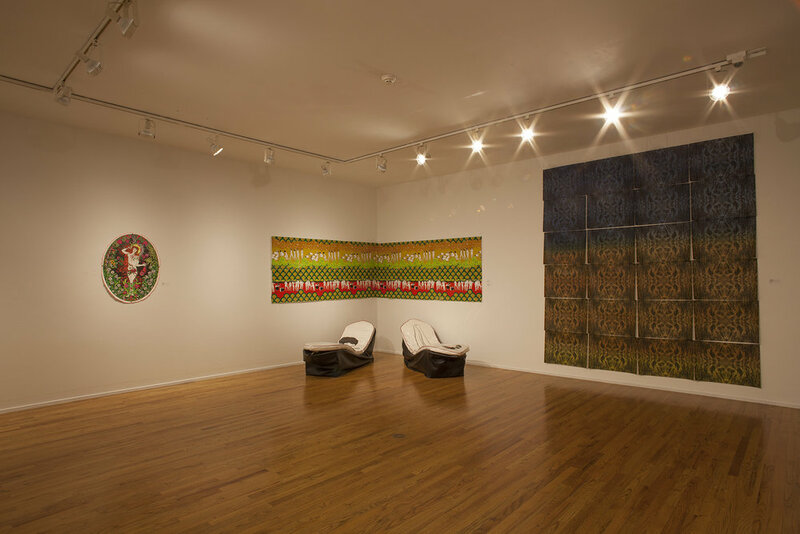 He maintains a working studio in Indiana, PA, with gallery representation in the United States and in Europe. Under the Blankets - Printmakers Together is an exhibition of recent work by 29 Pittsburgh Print Group members and 29 invited printmakers from the tri-state region of Pennsylvania, Ohio and West Virginia. 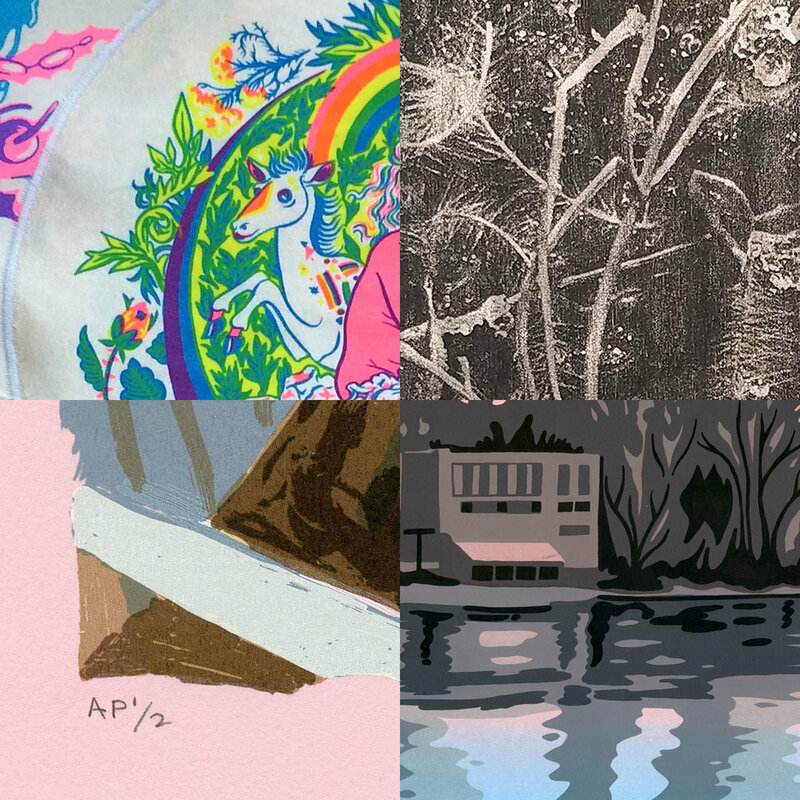 Participating PPG members chose a printmaker from an extensive list of accomplished artists to exhibit alongside the group, providing an opportunity for members to connect with exceptional printmakers in neighboring rust belt states. 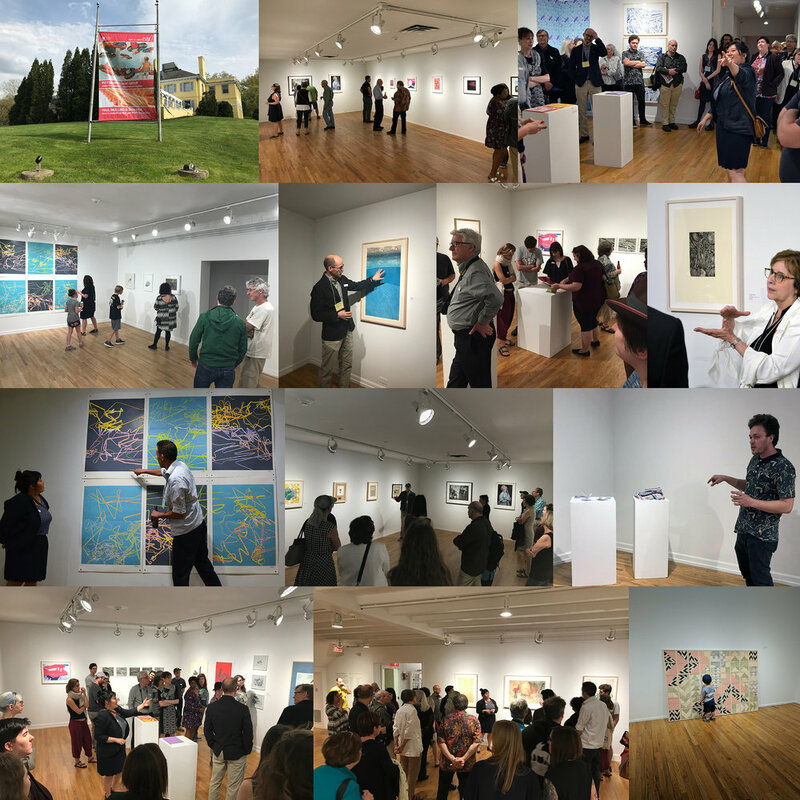 This exhibit will forge a creative dialogue that expands artistic vision and strengthens the ties that bring printmakers, the broader artist community, and the public together. 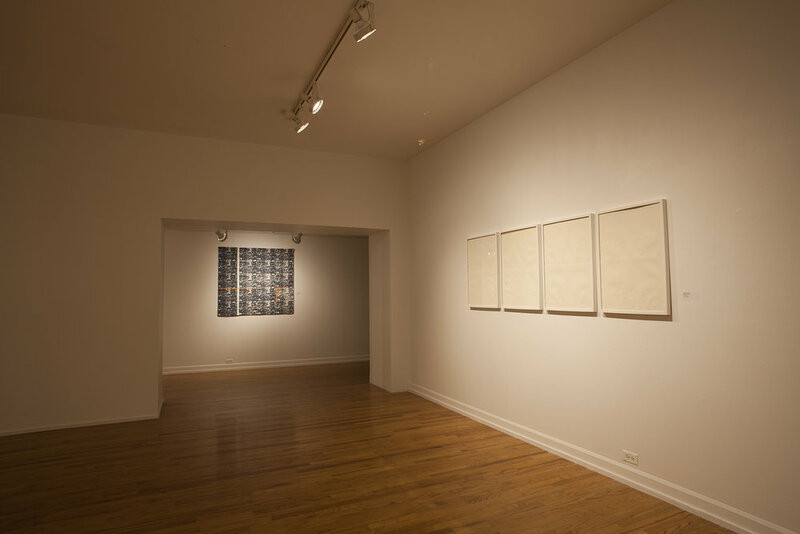 This exhibition showcases a broad spectrum of printmaking techniques and approaches that include traditional silkscreen, intaglio, lithography, relief, letterpress, monoprint and monotype, as well as installation, artist books, zines, and experimental prints that combine video, animation, and sound. Many of the prints in the exhibition focus on contemporary issues and global concerns, while other works explore personal and spiritual themes. A lecture and guided gallery talk by Imin Yeh, Exhibition Project Advisor, will be presented at our Opening Reception on Friday, May 4th, 7:00 – 8:00 PM at the Pittsburgh Center for the Arts. 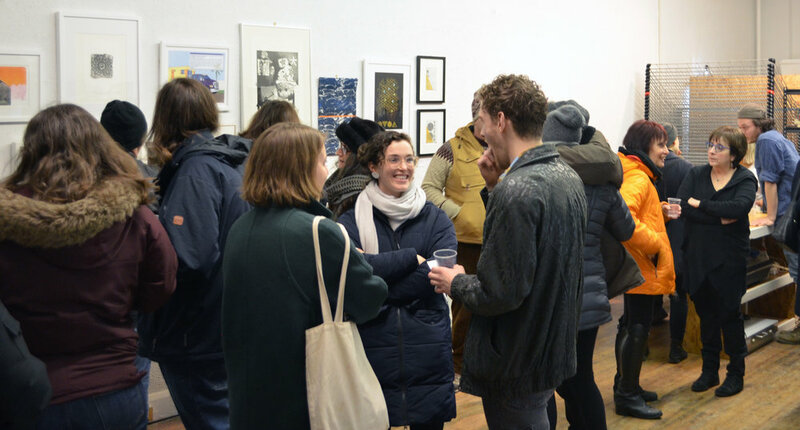 Exhibiting artists as well as the public will have an opporunity to view the exhibit and to interact with some of the finest printmakers in the region. More special thanks to our exhibition organizers! In cities around the globe, there is an exciting movement afoot to share ideas and models that help connect artists more deeply with their communities. This roundtable discussion led by Rachel Saul Rearick, Arts and Culture Manager, Pittsburgh International Airport will focus on relationship building and the core of the relationship as mutuality. While audience development works to have members of the public feel a relationship with the arts as created and/or presented by the artist or organization, community engagement seeks to develop relationships that potentially transform both individuals external to the arts and the art itself. 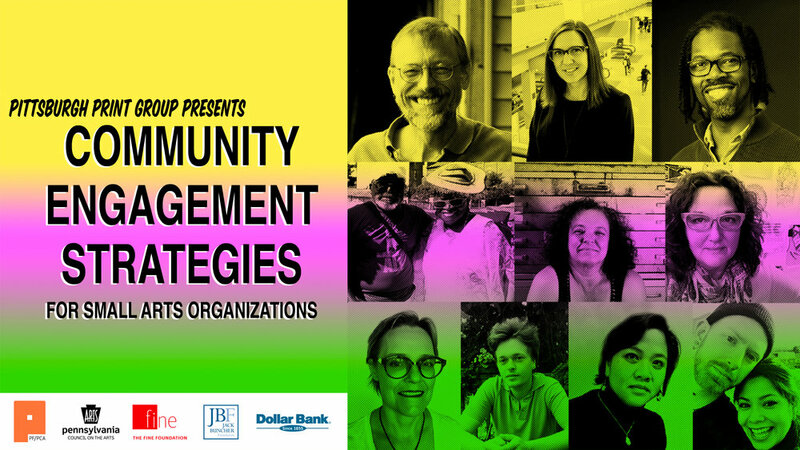 Learn from Greater Pittsburgh Arts Council, Anne Mulgrave, Manager of Grants and Accessibility about grant opportunities and reimbursement that provide arts and culture organizations to conduct outreach programs, accommodate patrons with disabilities and current initiatives. Also listen to lesser known small arts guilds and organizations that work quietly but efficiently toward social change. Special Thanks to our sponsors at Pennsylvania Council on the Arts, The Fine Foundation, Jack Buncher Foundation, and Dollar Bank! 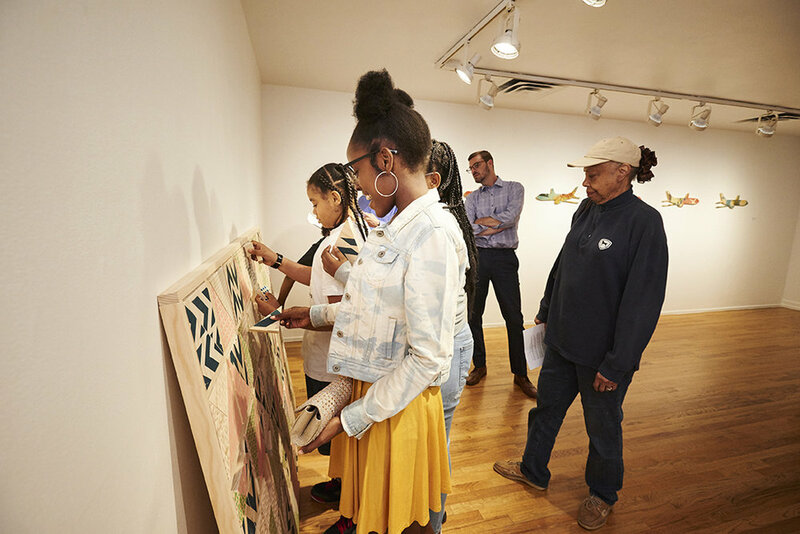 Finding our Mountain, is a community engagement program of the Pittsburgh Print Group led by Maritza Mosquera, an artist, educator and community-transformation partner. This project was designed specifically for a group of mentors and mentees associated with Be a Middle School Mentor – United Way of Southwestern Pennsylvania and meets Pennsylvania Academic Standards for the Arts and Humanities Department of Education. 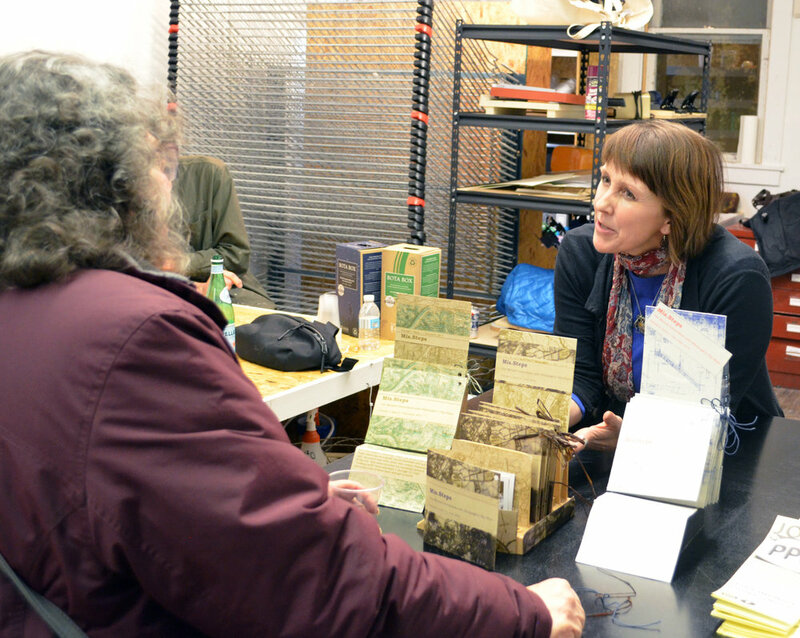 tour of Under the Blankets, Printmakers Together guided by exhibiting artists. And finally, an inky session in the studio took place where mentors and mentees combined their language and art skills to create an original print inspired by Maya Angelou’s poem. “We all have the impulse to explain who we are” and the Pittsburgh Print Group would like to personally thank Rev. Dr. T. Charles Howell IV, Mentor Director of Mount Ararat Community Activity Center for his tireless leadership to guide others toward mutuality. The Pittsburgh Print Group is an affiliated guild of Pittsburgh Filmmakers/Pittsburgh Center for the Arts (PF/PCA). This guild affiliation provides PPG with exhibition opportunities at PCA and use of the facilities at both PCA and PF.